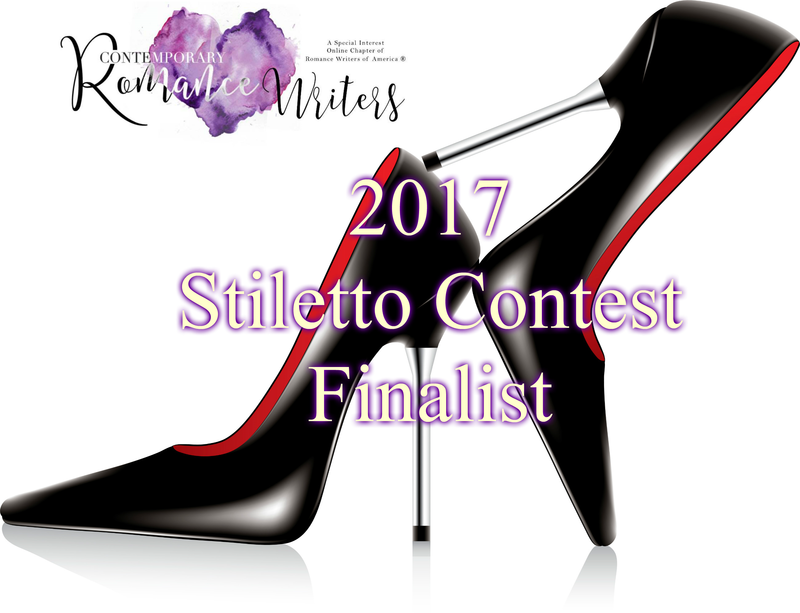 #RWA17, So, we come to the end…. 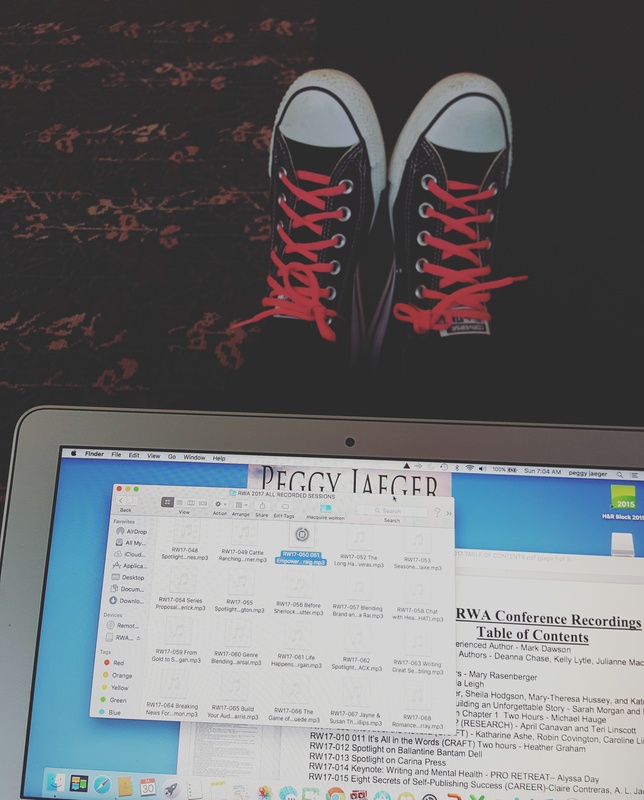 It took me almost 2 weeks to tell you everything I wanted to about RWA 17, but there are still a few things I want to mention. There was a new format this year for the Golden Hearts and the RITA awards ceremonies. 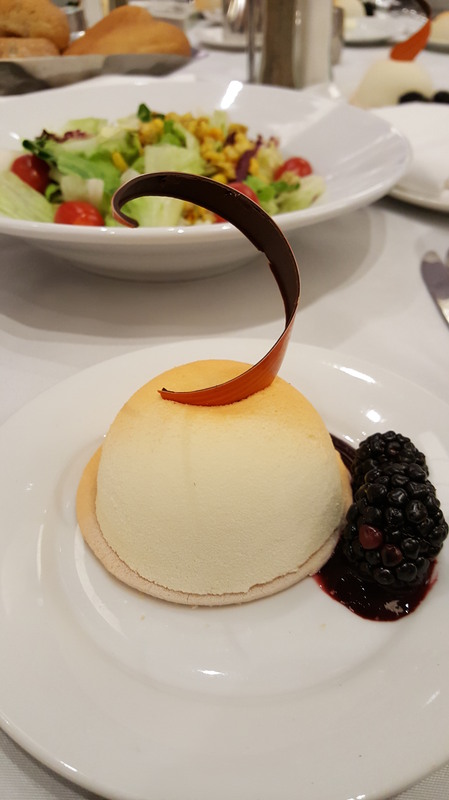 In the past, both events have occurred on the last night before the end of the conference, and usually the only food you see are desserts. 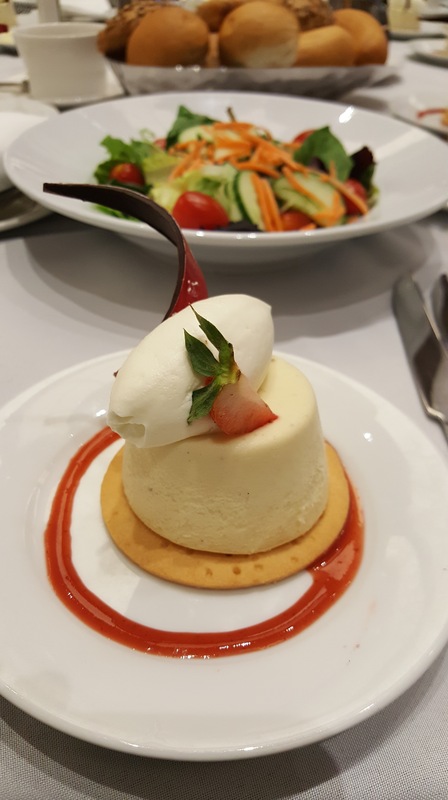 This year, the RWA Board decided to split the ceremonies into 2, with the Golden Hearts a luncheon and the RITA’S a…dessert. Yes, again. But I digress. It was actually great splitting the two for several reasons, not the least of which was that we didn’t need to sit in a noisy, crowded ball room for more than 2.5 hours while the awards and the speeches were done. The Golden Heart luncheon took about an hour, the lunch was great and the dessert wasn’t bad, either, although I was allergic to everything in it, so had to rely on the reactions of the others at my table to determine if it was good. and a cry-induced speech by the amazeballs Beverly Jenkins, who was the Nora Roberts LIfeTime Achievement award winner this year. It’s no wonder this woman is such an amazing writer- she is a phenomenal speaker! 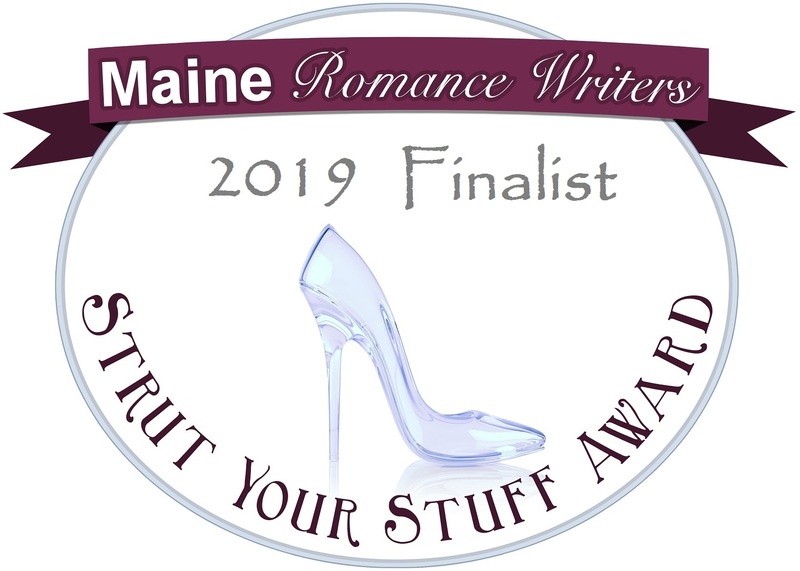 Now, many of you may know I was a Stiletto Finalist this year for my holiday novel A KISS UNDER THE CHRISTMAS LIGHTS. 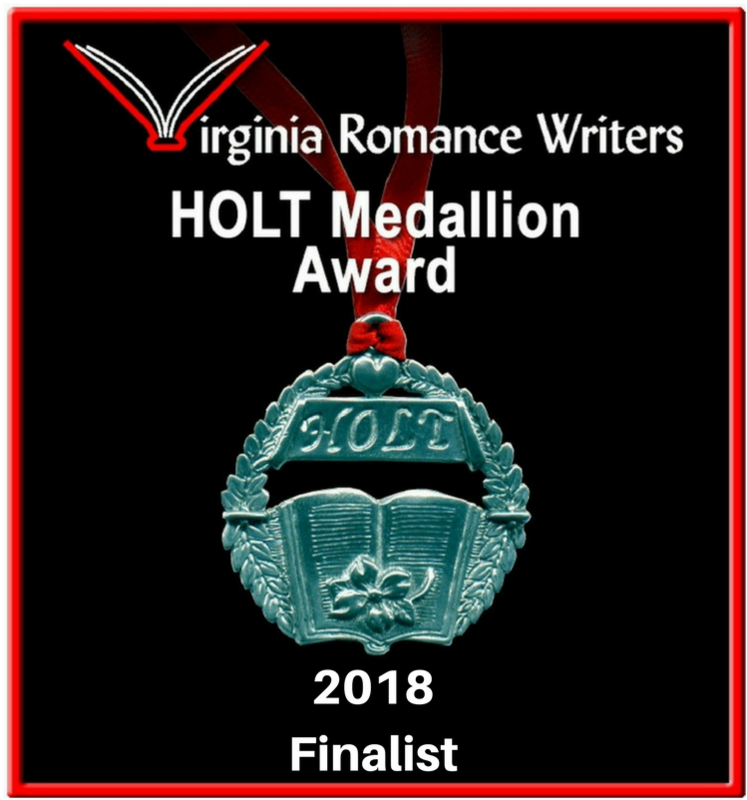 I didn’t win…but there’s always next year, and in all honesty, it was fabulous to be a finalist in such a prestigious RWA chapter contest! Thank you CRW! Now, I can’t forget my two favorite events: The Kensington Book signing and the Literacy book signing. 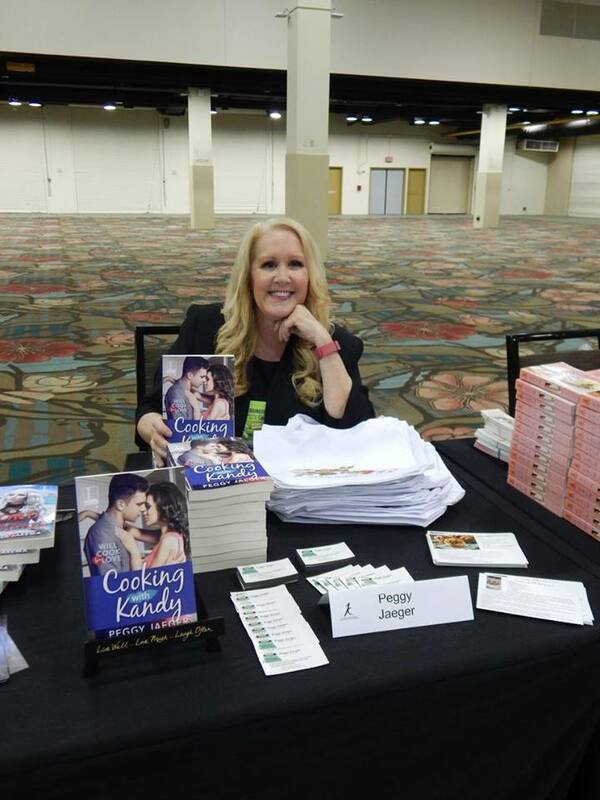 For Kensington, I gave out my books along with my hand painted produce bags that I schlepped with me as a swag item. Let me tell you, people lovedlovedloved them!!! 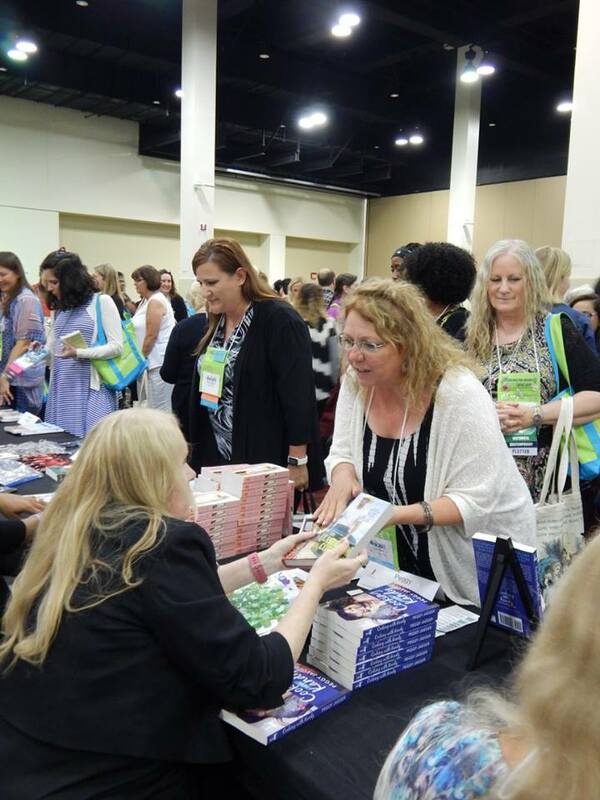 Here’s me at the Literacy signing – which was packed to the hilt with readers! So Sunday morning, after a very busy and HOT week, I got myself to the airport via Shuttle ( nightmare, again!!! But that’s for another blog post) made it through security because of TSA pre-check( Thank you, Jesus and the TSA!) and settled down to wait for my plane to leave while I listened to some of the workshops I missed via the flash drive. I listened on the plane home, too! Le Sigh…. 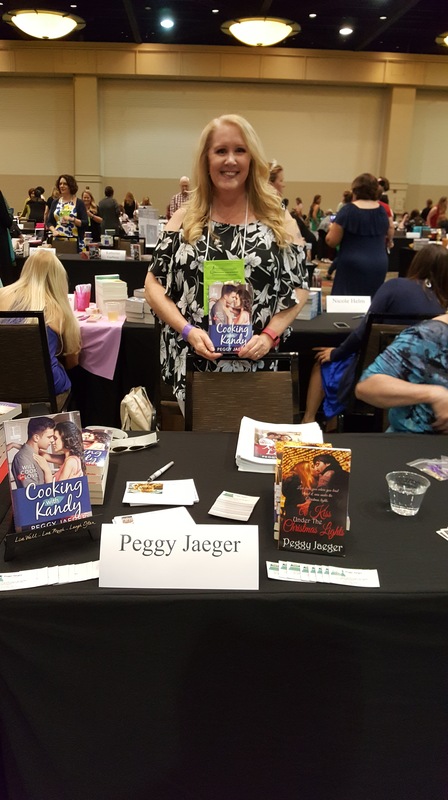 Now I have to wait a whole year to go to RWA18 in Denver. I’d better start painting more bags…. 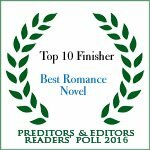 So, for the past several weeks, the Predators and Editors 2016 readers poll has been in effect. I will tell you truthfully, I was lobbying hard for a place in the ROMANCE SECTION and after all my arduous begging – I mean– hard work(!) I tied for 5th place. Not too shabby, considering the hundreds of entries. 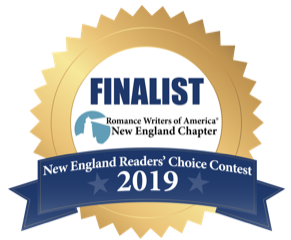 I had a few people who are not involved with writing, publishing or anything related to either, ask me why I pushed so hard for a place in the contest results. I don’t get any prize money, or anything lucrative for coming in the top ten; I don’t automatically have an influx in my books sales. The answer, though, really is a simple one. I wanted to come in as high as I could because of the exposure an event like this has. I am still a relatively unknown author. Yes, I’ve had 7 books published in 18 months and I have three more due out this year. I have begun to build my — for lack of a better word — following. But I still need to grow more readers and a good way to do that is with global exposure such as the P&E poll. 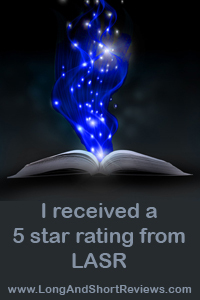 Hopefully, since I did finish so high up, people who don’t know my work will take a chance and order the book that came in 5th place – A KISS UNDER THE CHRISTMAS LIGHTS. And if they like that one, they might try the others, as well. The snowball effect of finding a new author is a proven thing. When I discovered Jill Shalvis 3 years ago I went out and bought as many of her backlist as I could find and now I have all her new stuff on pre-order. I don’t think I’m the only reader who does this. In fact, I know I’m not, after talking with other readers. So, thanks to all who voted for me. I promise I won’t hound you anymore. Well, at least not until next year when P&E rolls around again! For those of you who haven’t read A KISS UNDER THE CHRISTMAS LIGHTS, here’s a little sumthin’ sumthin; to whet your appetite and — hopefully — you’ll want to read the rest! My lovely Publisher, The WILD ROSE PRESS is having a Valentine’s day sale and all the Candy Heart eBooks are now 40% off. My addition to the crew, 3 WISHES, is one of these! 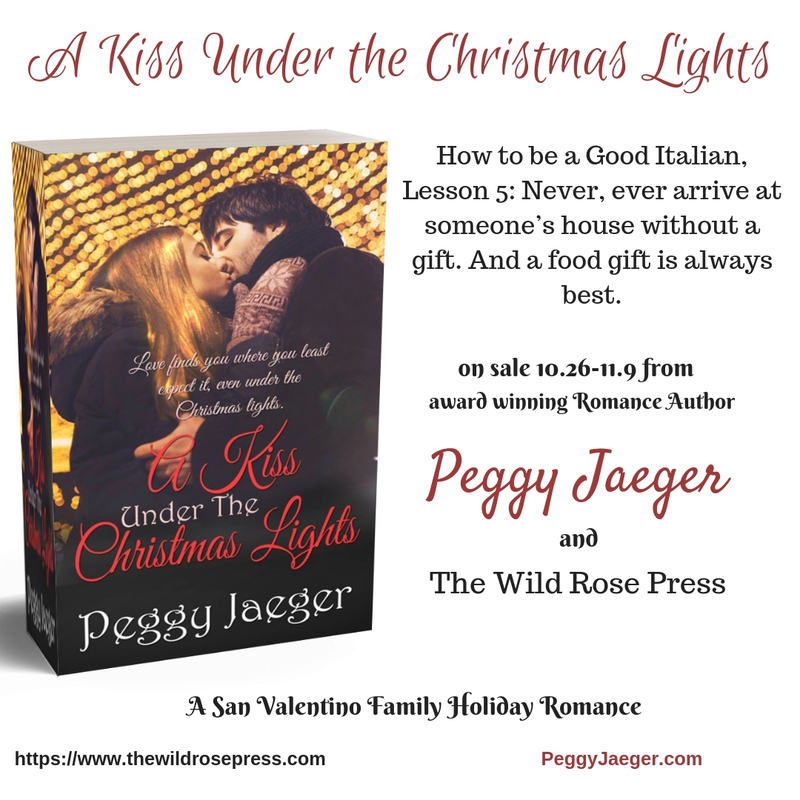 If you read A Kiss Under the Christmas Lights and enjoyed it ( I hope, I hope!) 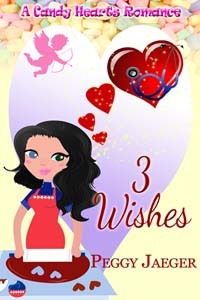 you’ll love 3 WISHES because it introduces you to the large, loving, and crazy San Valentino family. Here’s a little sumthin’ sumthin’ to whet you candy day appetite from 3 WISHES. 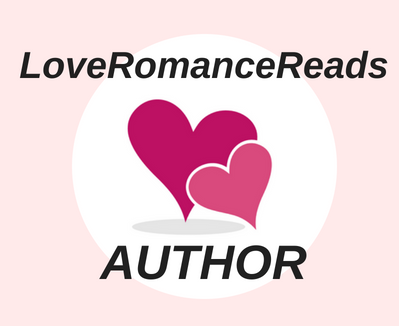 Recently, I was privileged to be included in two Halloween Blog Hops, chock-filled with romance authors of every genre. Whenever an author is part of a blog hop, there is usually some kind of prize or giveaway attached to it – called a rafflecopter ( why? I don’t know!!) – where readers who visit the blog can get a chance to win prizes if they do certain things, such as “Like” an author’s FB page, or “follow” them on Twitter. For one of the hops, my prizes were a free ecopy of my book FIRST IMPRESSIONS for two readers who responded to a question I put up in the blog post, plus I was involved in the bigger prizes of amazon gift cards. One of the choices was to “follow” me on Twitter for a chance at a gift card. The day the blogs started I had roughly 600 follows on Twitter. Can I mention that I don’t even KNOW 600 people personally!! When the blog hop ended I had 1270 plus followers. This, my friends, is the power of social media…and bribery. Now, when the hop officially ended and the prizes had been awarded, I was prepared to loose a few new followers. Let’s be honest, most probably FOLLOWED me because there was a prize involved and once it was paid, there was no need to continue with me. Several days after the hop ended I was still pleasantly surprised. I only “lost” 2 followers. Now, I may lose more as the days progress, but I am doing my darndest to hold on to them by blogging frequently, and by thanking them for the follows. I am not above pleading and whining, folks! If these new people decide they want to try me on as a new author, well, happy day!! The hop was worth it. So, this, to me, is the power of social media, folks. Oh, and BTW my FB page followers tripled!!! Gotta love an author holiday blog hop!! 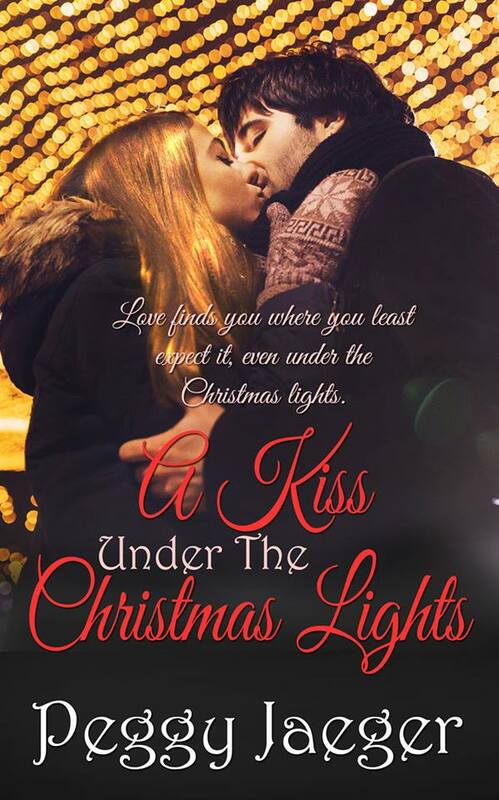 And don’t forget, my newest release, A KISS UNDER THE CHRISTMAS LIGHTS releases on 11/30!